My new cards have arrived! 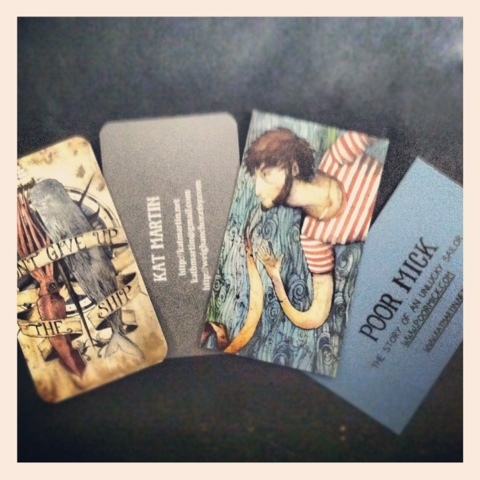 like the idea..and the cards design..i really want to take care of plastic business cards..thanks for the help. Cool and captivating...these two words comes in my mind after seeing that..